When you go to Japan or watch youtube movies, you will find that Japanese girls always have flawless skin. You may wonder how they achieve it? Are they born to have the anti-acne gene? The truth is some of Japanese girls have acne-prone skin as well. 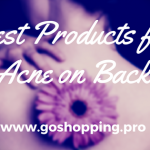 But, Japanese cosmetic companies developed a lot of skin care products to solve acne problems so that they always can get the effective product. 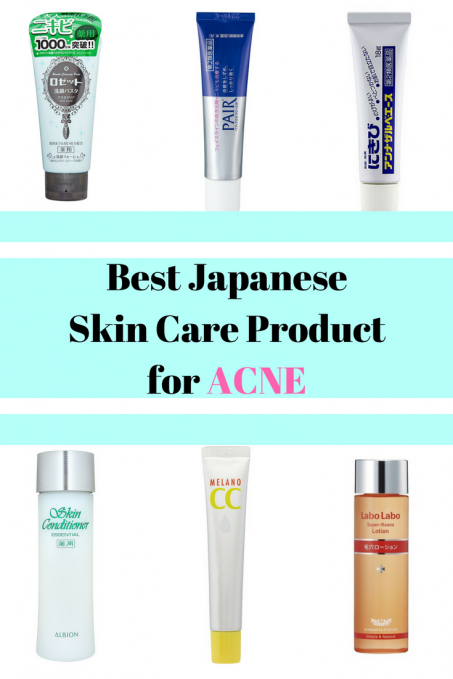 Hence, this post will explore the best Japanese skin care products for acne based on hundreds of reviews I collect online and my own opinions. You may find your acne savior from it. This lion pair cream is one of the most popular acne treatment products in Japan and most of the Asian countries. Formulated with Ibuprofen Piconol (IPPN) and other anti-inflammatory properties, this cream works to reduce swelling and redness caused by your acne. The package is a tube with 14g and 24g, 2 different weight and it will last for a long time even if you apply it every day. The texture is creamy with white color, just like a normal moisturizer. Plus, it is blendable without leaving any annoying white residues. Thanks to the gentle formula in this cream, it helps to control acne status without drying out your face. You may feel pain when you touch the pimples, this cream has a very good effect on relieving pain, only need about 20 minutes. Even though this Lion acne cream cannot help to fade your scars, it will diminish acne in a gentle way. If you have been swimming in the world of Japanese beauty for a while, you will know that the dupe of Lion acne cream should be this white rabbit pimple cream. Different from Lion one, the effect of this products is much stronger which may cause peeling problems. Thus, it is more suitable for people with oily and non-sensitive skin. It has a light yellow creamy texture and has an intensive anti-irritation effect. This product works well on reducing inflammation of mature acne. If you want to find a strong effect anti-acne products, this one would be a good choice. If you want to find a toner to control your acne, give this one a try. This Albion skin conditioner is their flagship product and earns a good reputation in both Japan and US. When you look at the ingredient list, you will find a lot of astringents which work to dry up oily skin and minimize pores. It also helps to kill bacteria. Another important ingredient in the list is Job’s Tears, known to reduce swelling and whitening skin. What’s more, you have two ways to apply it: as a toner or as a face mask by infusing it with a cotton pad. From my personal experience, it has a great effect on calm irritation caused by acne. However, it is not alcohol-free. If you want to know more about it, read my post Albion Skin Conditioner Review. As the name of the lotion suggests, this is a lotion that focuses on minimizing pores. It has a lovely orange smell with a watery texture. You only need to soak it into the pad and apply it on your T-zone or other areas where need black head and white head removal. It works to not only clean pores but also reduce sebum so that all your future acnes will be kept at bay forever. The only negative I find with this fabulous Japanese toner is that the effect is a little bit strong, so if you have very dry or sensitive skin, you’d better not to use it daily and remember to layer some hydrating moisturizer after. Vitamin C is one of the best known, well-researched safe brighteners. Removing spots caused by acne can be frustrating and this essence will be a good helper. The addition of Vitamin C in the formula helps to lighten your scars in a gentle way. The texture is gel-like that easy to be absorbed. The only thing you need to pay attention is that all the Vitamin C products are sensitive to sunshine. Hence, don’t forget to apply sunscreen whenever you use this essence. 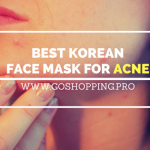 It is one of the cheapest Japanese skin care products for acne, but it is still a good one. By comprising Moroccan rhassoul, this cleanser works wonders on removing dead cells and dullness. Another amazing function of it is reducing excess oils.However, I will not recommend this one to dry skinned friends cause it may dry your skin out. 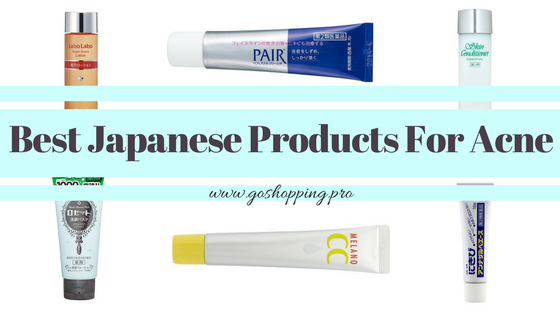 All of the items above are the best Japanese skin care products for acne. Notice that the crucial thing you need to do in order to get rid of acne is to deeply clean your face. Thus, it is important to choose the product that has good cleaning effect. Another important thing to do is control your excess oil. 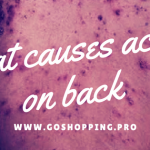 If you want to know more about acne, you can read related articles below. 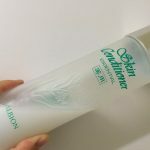 Albion Skin Conditioner Review:Is it a acne killer for you?